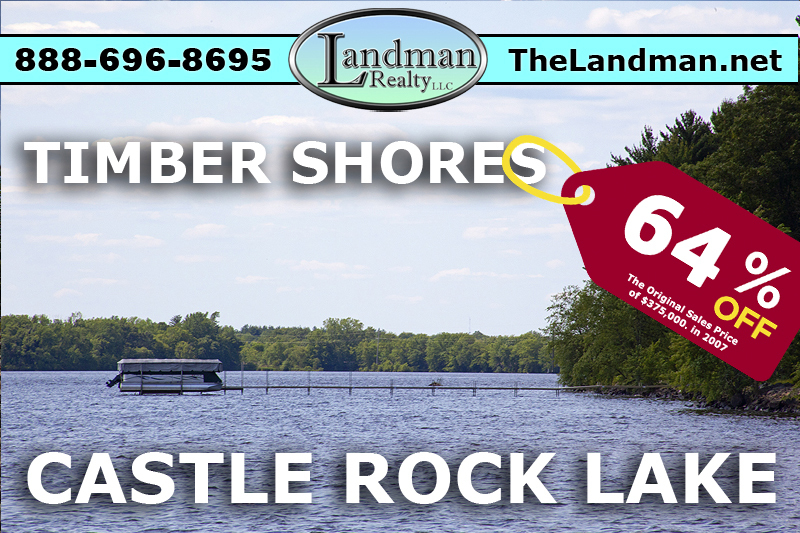 Polk County, WI is located between Rice Lake and Minnesota in the north western part of the state along St. Croix River. Polk is known for its water falls, biking, hiking, snowmobiling, canoeing, rock formations, boating, river fishing, hunting, public land, hills, valleys, bluffs, big views, sailing, cross country skiing which also has Sand Creek State Fishery Area, Straight Lake State Park, Sterling Barrens State Natural Area, Big Butternut Lake Park, Balsam Branch State Wildlife Area, Cattail State Trail, Bone Lake, Wapogasset Lake plus a couple communities including; Frederic, Osceola, Amery, Cushing and St. Croix Falls. It's surrounded by 3 other Counties; Saint Croix, Burnett, Barron and Dunn. On this page you will find Land Contracts, Owner Financing, Contract for Deed, Rent to Own, Seller Financing and Deeds of Contracts for Houses, Mobile Homes, Log Cabins, Farmland, Farms, Waterfront Property Lakefront Lots, Commercial Businesses, Cheap Land, Hunting Acreage and City Lots. These properties are located in the county and are listed by real estate agents. You will also find Polk County, Wisconsin GIS MAP Information! Polk County, Wisconsin - What is a Land Contract!